Hello, and welcome again, to our weekly Reload Saturday's with Stefan! The Bitcoin gambling market is growing by the day, and enthusiasts, players and investors alike will be delighted to see this week's latest developments. Good news for the gambling world – thanks to the prevalent use of Bitcoin in gambling, the market is expected to grow at a rate of 10.5% in a four-year period from 2018-2022. 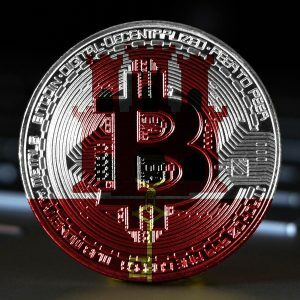 Additionally, ResearchAndMarkets.com, the agency that did the research, claims that the gambling sector is a big part of any given country’s economy (0.91% for the US), leading to an increased impact of cryptos on the said economy. Gibraltar is well-known as the dreamland for online gambling and casinos, but the industry faces strong competition. According to Jon Matonis, blockchain technology is slowly taking over. Currently, the government of Gibraltar is looking at 35 DLT license requests, proving that the cryptos are slowly spreading and that we might see the overlapping of Gibraltar's two most prominent industries. If you’re a customer of Cloudbet, you’re in for a treat, and, if you’re not, we suggest you become one. The casino is celebrating its birthday, and it’s doubling the deposits of all of its customers, up to 1 BTC, until August 1st. Happy birthday to both them and us! Not all crypto creators have noble intentions. 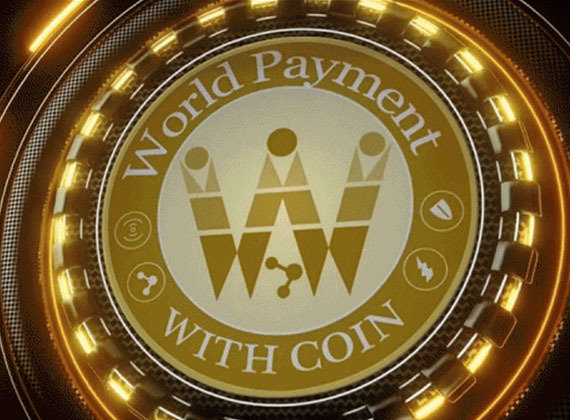 Koichi Matsuyama, a Japanese crypto architect, created Withcoin, promising those who used his crypto millions. He told all those who bought the coins that they can use them at the Okada Manila, a Philippine-based casino and resort. Okada Manila refuted such a claim, which spurred around 420 victims of the now apparent scam to file a class-action lawsuit. 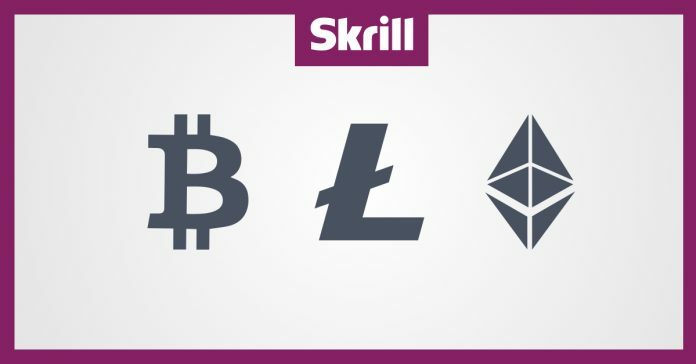 Great news for both crypto gamblers and crypto enthusiast in Europe alike – Skrill has decided to accept all kinds of cryptocurrency transactions. In his statement, Lorenzo Pellegrino, Skrill CEO, said that he is ready to lend his services to the crypto environment. With that, Skrill now offers Bitcoin Cash, Bitcoin, Ethereum and Litecoin payment options to its customers. Bitcoin gambling is getting ever more popular, but how exactly are benefiting the gambling scene? Transparency, trust and house edge have always been sore points for casinos and their customers and could make or break a player's experience. Now, with Bitcoin gambling, casinos will have no house edge and will be fully transparent and trustworthy. CashBet is expanding their horizons, and is doing so by introducing a cryptocurrency casino. To make their vision a reality, they hired Charlie Sherm as a senior advisor. Charlie had just come from a wildly successful ICO, netting $38 million, making him an excellent choice for CashBet. And, that’s it for this week. Tune in for next week too, and we’ll see how the Bitcoin storm that’s taking over the world shapes up.